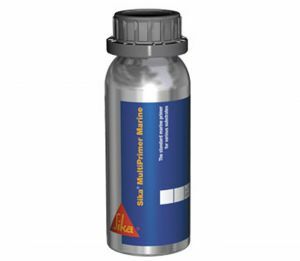 With a slight change to the curing system (The icure system) Sikaflex 291 - Marine Grade Sealant is renamed Sika 291i. 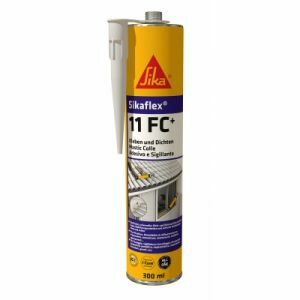 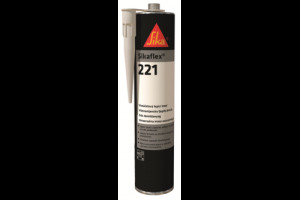 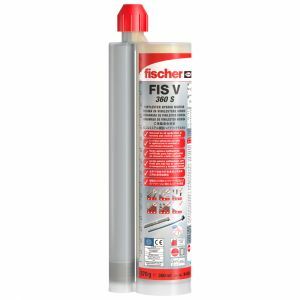 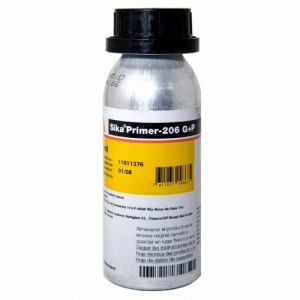 Sikaflex 291i is one of the market leading Sealants & Adhesives for use in the Marine Industry, and boat building, perfect for a wide number of applications. 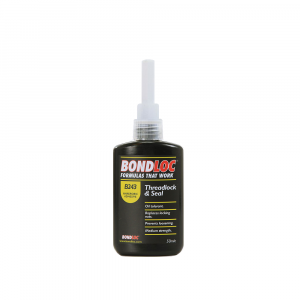 Sealing & Bonding Above and Below the Water Line! 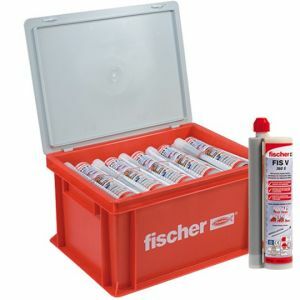 For more technical information please see the data sheets provided.